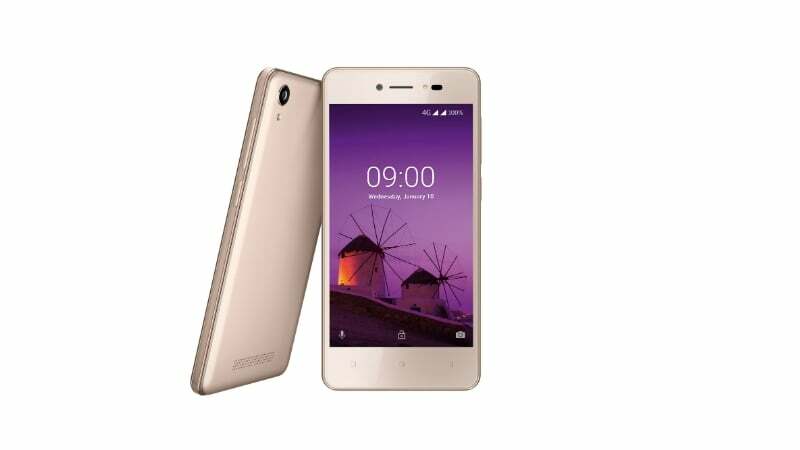 Lava, the domestic mobile handset company today announced the launch of its Android Oreo (Go Edition) smartphone, the Lava Z50 in the Indian market. The price of the smartphone is set as Rs 4,400, however, the company has partnered with telecom operator Bharti Airtel to bring down the price of the device to Rs 2,400. Under the offer, Airtel will be offering Rs 2,000 cashback as part of the Airtel Mera Pehla Smartphone initiative. The Lava Z50 is already available at over 1,00,000 retail stores in black and gold colour options. 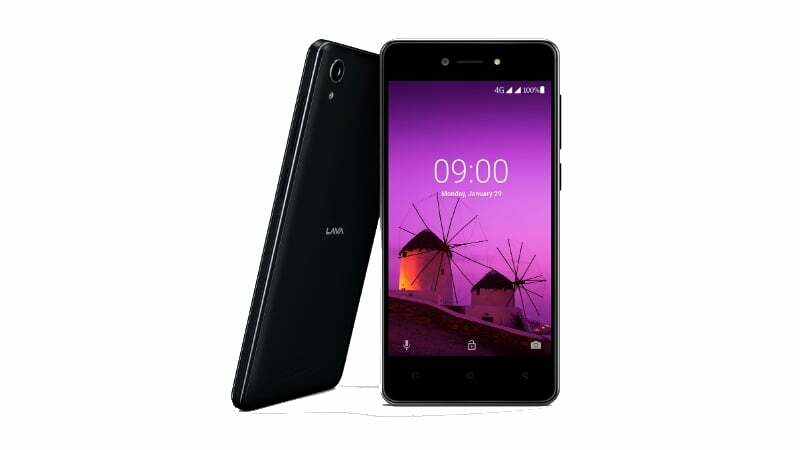 Lava confirmed that the phone would also be available on Flipkart, Amazon and Snapdeal. Firstly, let’s talk about the Airtel Cashback offer. The Lava Z50, as stated above, is part of Airtel’s Mera Pehla Smartphone program and the telco will be providing Rs 2,000 cashback for all the Z50 buyers. After the cashback of Rs 2,000, the price of the Z50 comes down to Rs 2,400. The cashback amount will be credited to the customer’s Airtel Payments Bank account, maybe after 36 months. Airtel has rolled out Rs 2,000 cashback offer on other smartphones such as Nokia 2 and Nokia 3 and the same terms and conditions could be applicable to the Lava Z50 as well. Now, let’s talk about the specifications. The Lava Z50 sports a 4.5-inch FWVGA display with a 2.5D Corning Gorilla Glass protection on top. It is powered by a MediaTek MT6737m processor, which is a quad-core processor with all the four cores clocked at 1.1GHz. The chipset is mated to 1GB of RAM and 8GB of onboard storage. Being an Android Oreo (Go Edition) smartphone, the Z50 grabs less storage space for system files. The phone offers 5.5GB of storage out of 8GB storage it comes with. It also uses less RAM because it comes packed with all the Go Edition applications. The device comes with a 5MP rear and front cameras with an LED flash. Lava says the phone also offers a Bokeh mode, blurring the background and highlighting the subject. Furthermore, the smartphone also supports ten major Indian languages including Hindi. Lastly, the smartphone comes with two years of warranty, which is in-line with the company’s promise of offering double the warranty with every smartphone. Also, the Z50 comes with a special launch offer of free one-time screen replacement within one year from the date of replacement. The Lava Z50 is the second Android Oreo (Go Edition) smartphone to launch in India, after the Alcatel 1x device. Looks good. I also like the Nokia 1 which is yet to be released (for sale) in India.